Nadda today said, underlining the need for enhancing awareness about Codex, a collection of internationally recognised standards and codes of practice related to food. Noting that Codex has developed important guidelines for different categories of food, Nadda called for harmonisation of national standards with Codex for health protection and fair practices in international trade, saying India has already embarked on this harmonisation process. Codex Alimentarius is a collection of internationally recognised standards, codes of practice, guidelines and other recommendations relating to foods, food production and food safety. “India is committed to adhering to international food safety standards,” Nadda said, speaking at the 20th session of the WHO/FAO Coordinating Committee of Asia (CCASIA). He also asked CCASIA to focus on standardising cuisines of Asian origin and popularising them internationally to facilitate their global trade. “CCAsia should work on the communication strategy and standardisation of processes, which shall be the contribution to Codex. There is an urgent need for enhancing awareness about the work of Codex in different countries. “The benefits of the work done by Codex Alimentarius could be further spread among all countries, especially in the developing countries that comprise almost 70 per cent of the world population,” Nadda said. The Health Minister said there is a need for more coordinated action amongst Asian countries on food standard related areas while stressing on the need for the Codex member countries to pool their resources and provide support to least developed countries in the region. “Codex has developed important standards and guidelines for different categories of food. National standards need to be harmonised with those of Codex to achieve an appropriate level of human health protection and fair practices in international trade. We, in India, have already embarked on this harmonisation process,” he said. 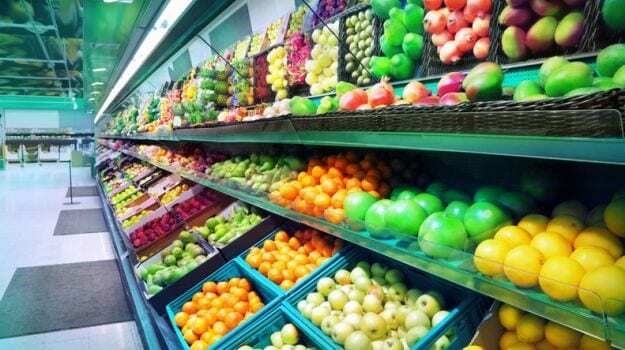 Minister of State for Health Faggan Singh Kulaste said it is imperative to lay down standards for food so that the food safety is ensured and the difficulties in trade of safe food are eliminated. “In essence, the Codex Alimentarius has reached every continent, and its contribution to the protection of public health and fair trade practices is immeasurable,” Kulaste said.